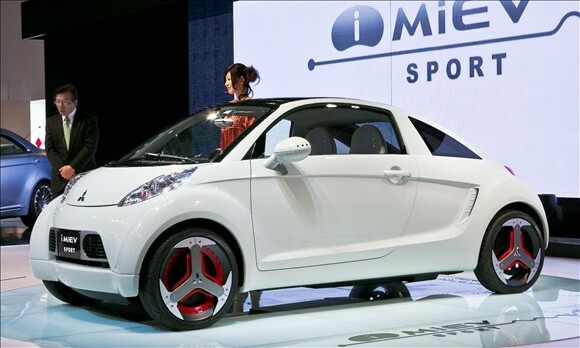 The i-Miev Sport is the “baby” electric car concept from Mitsubishi and it is proud of its 0 emission performances. It has a convenient wireless charging system with microwaves and two engines built into the wheel, a totally of three electric engines. 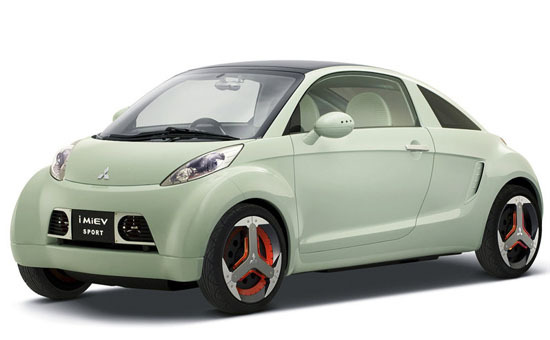 The i-Miev experimental cars are used on road in limited editions. 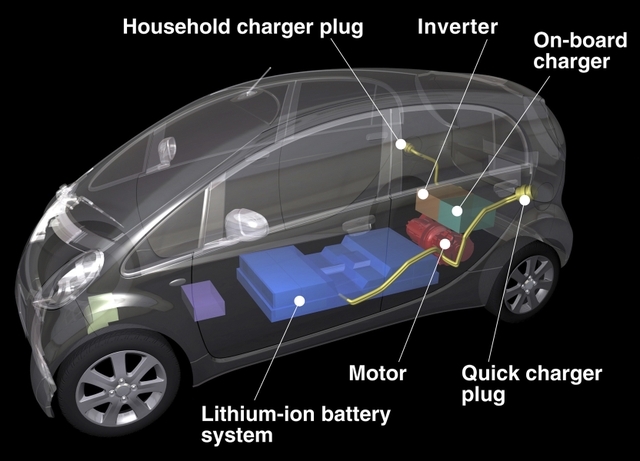 Even the president of Mitsubishi uses one, but it seems the technology will be in series production in 2010 (or maybe sooner).